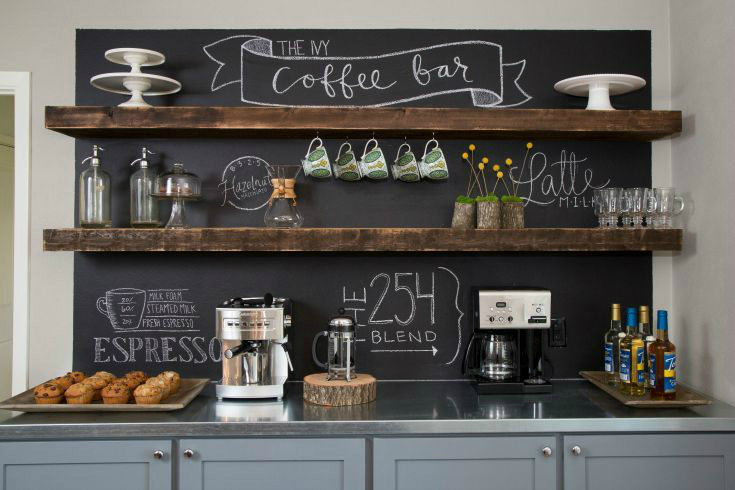 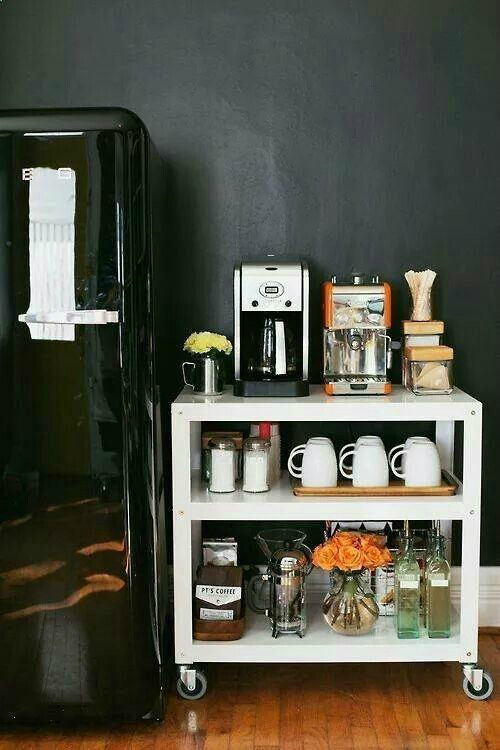 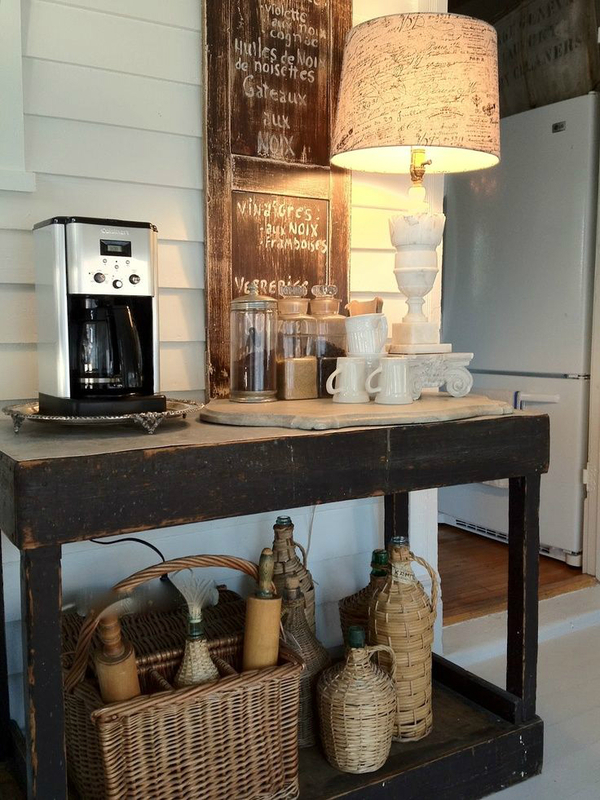 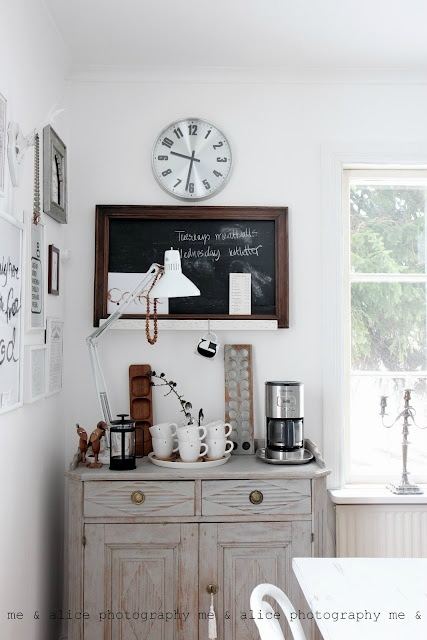 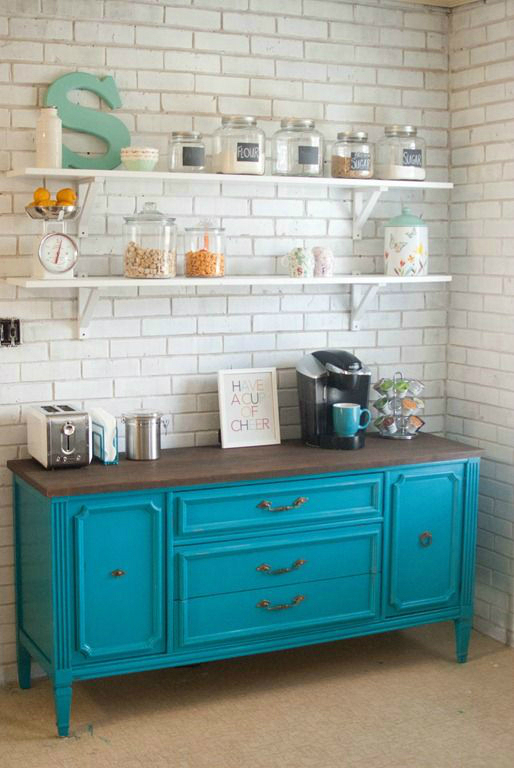 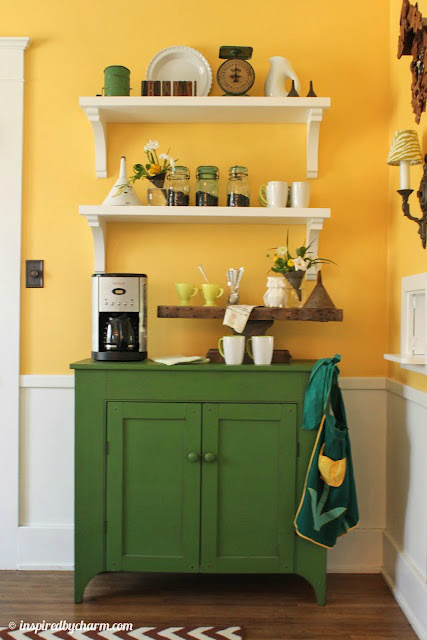 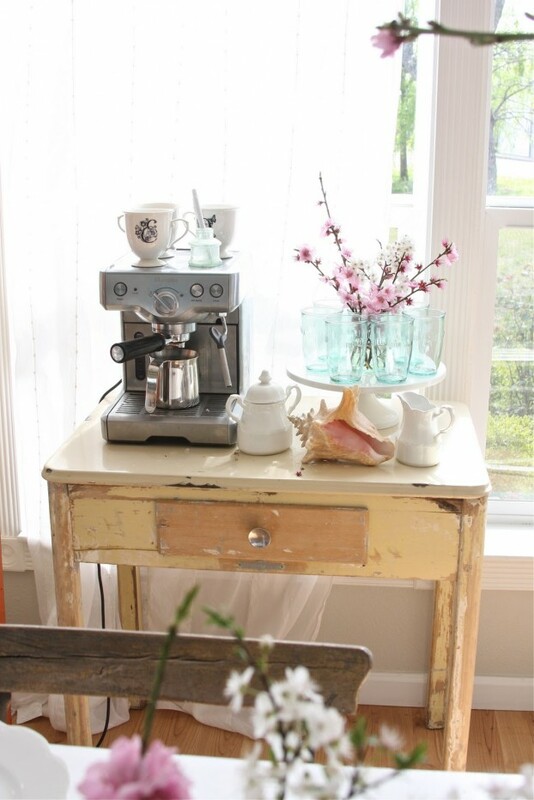 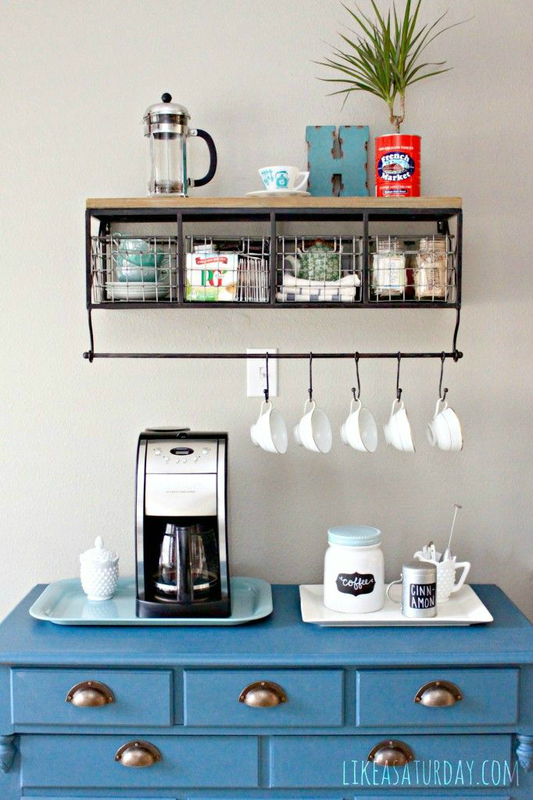 You can style your own coffee station right on your own kitchen counter! 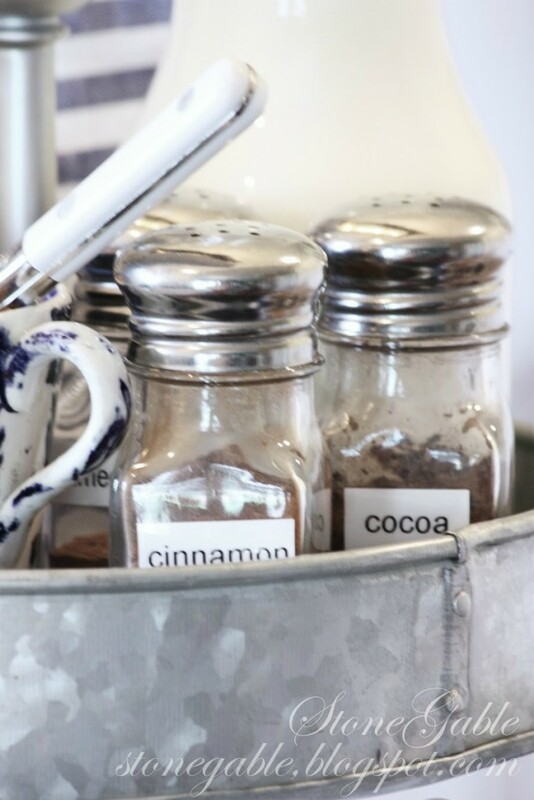 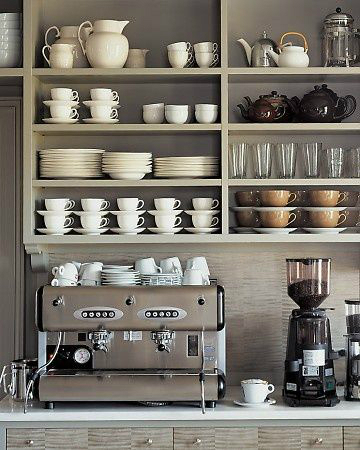 If your counter is small, use a base, like a tray, to put all your coffee essentials in a group to decrease clutter. 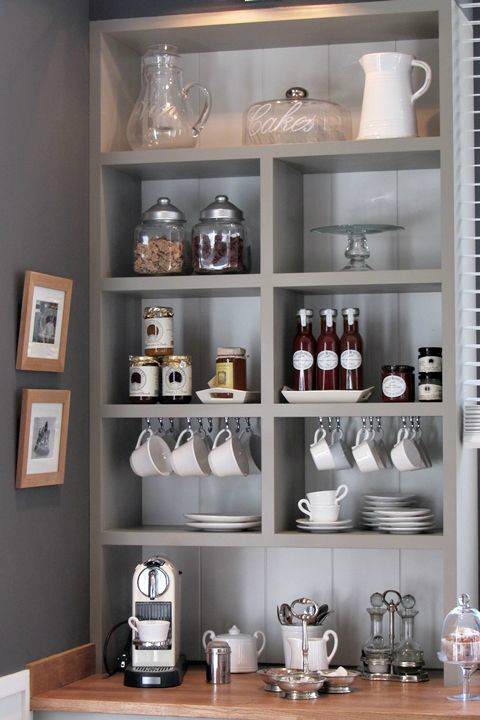 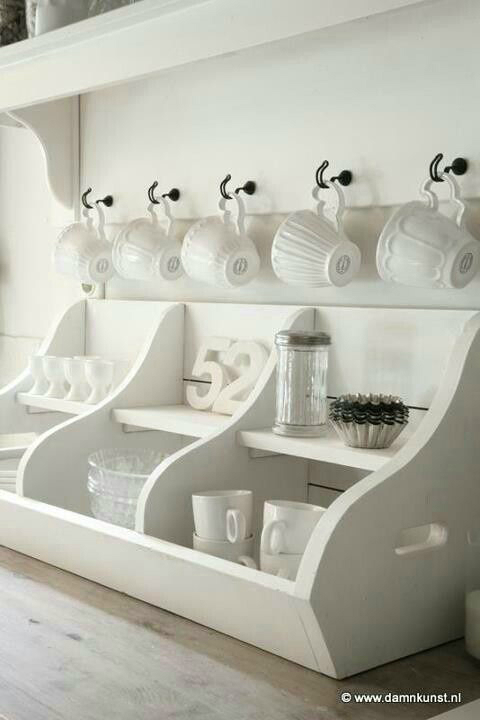 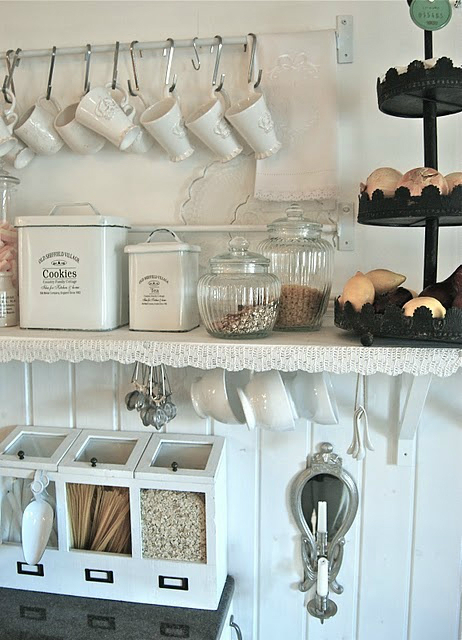 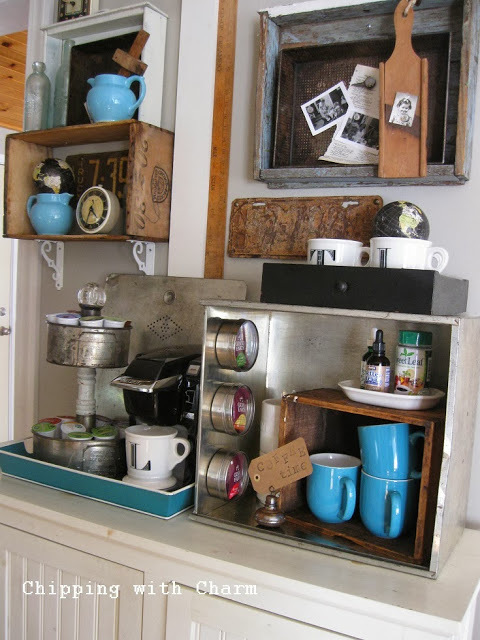 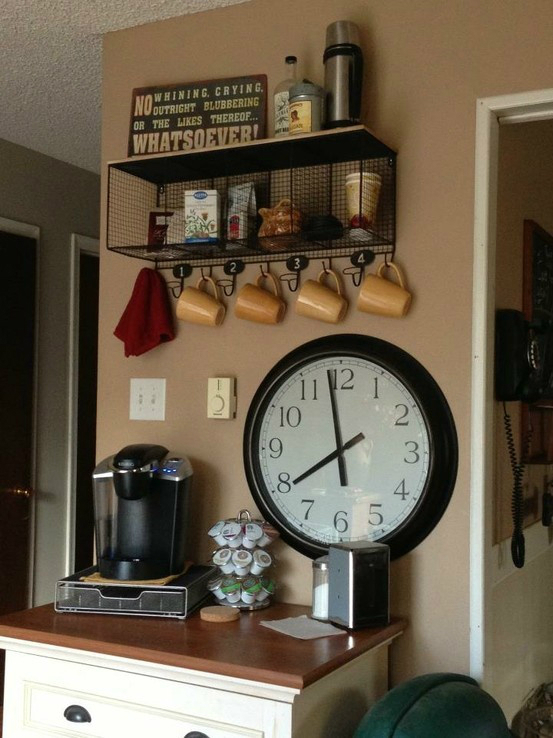 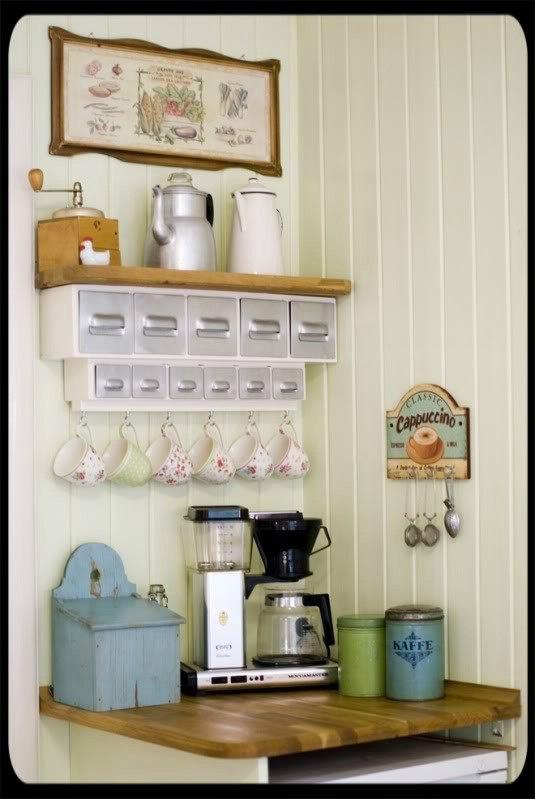 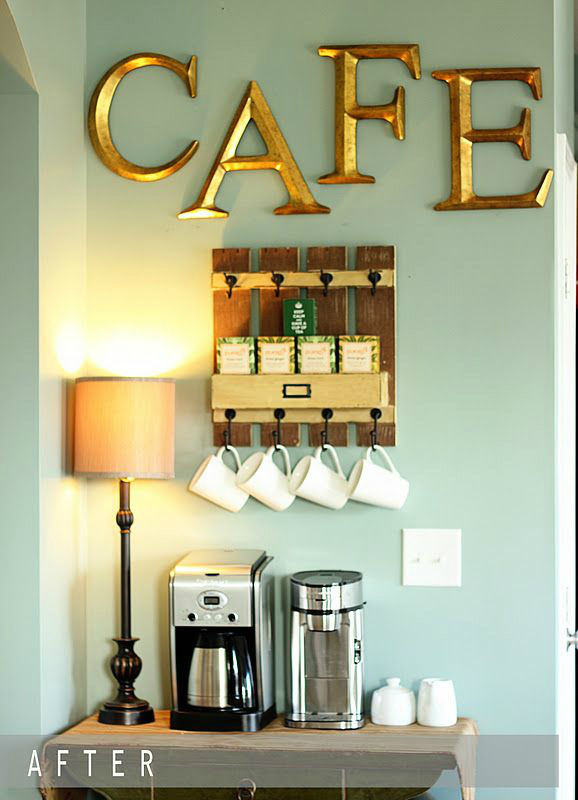 You can also add a shelf above your coffee machine to place cups, coffee, and other essentials. 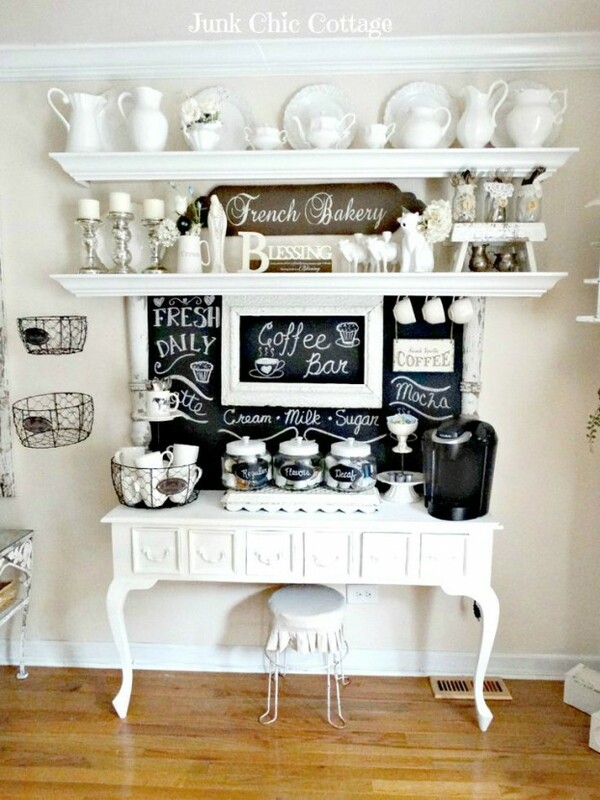 If your counter is large, simply arrange your station in a way that expresses your individuality by adding a coffee pot, unique cups, and whatever you like. 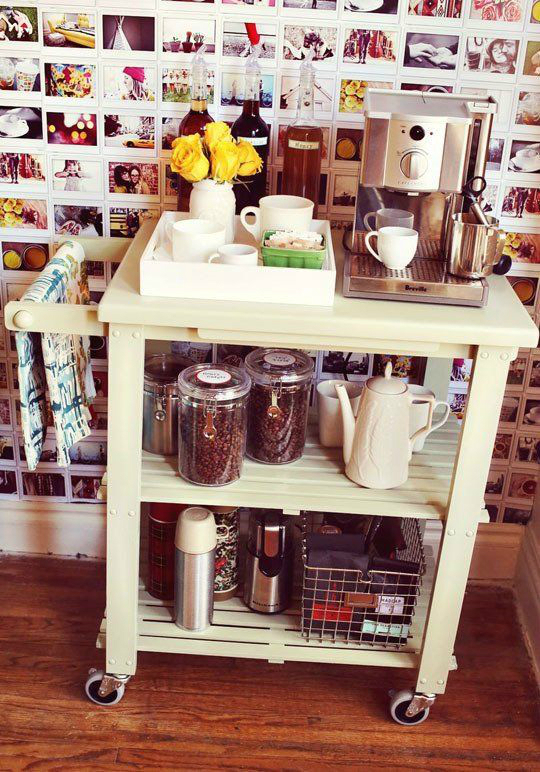 Using a side table or cart is great. 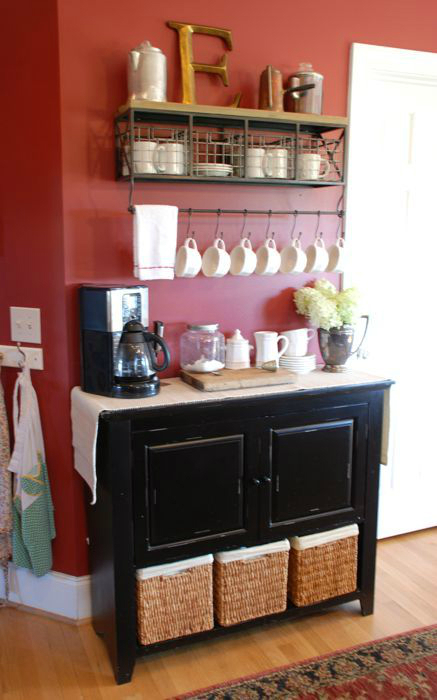 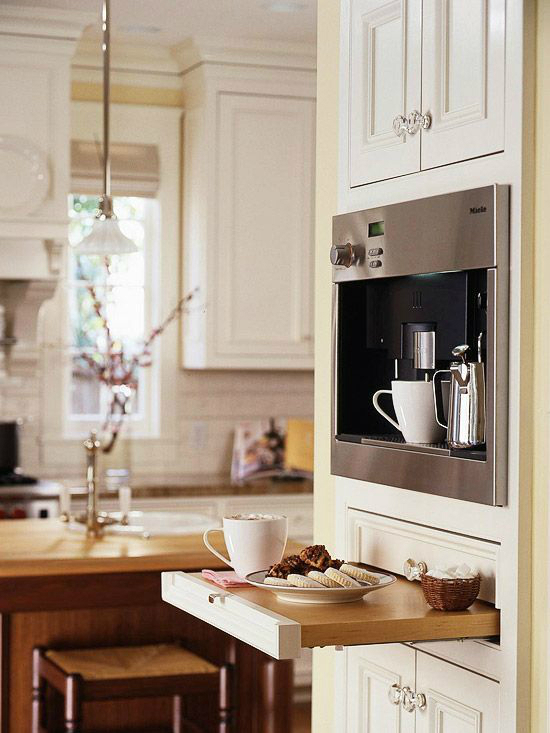 They allow you to contain your coffee stand to a particular area creating a coffee station nook in your kitchen. 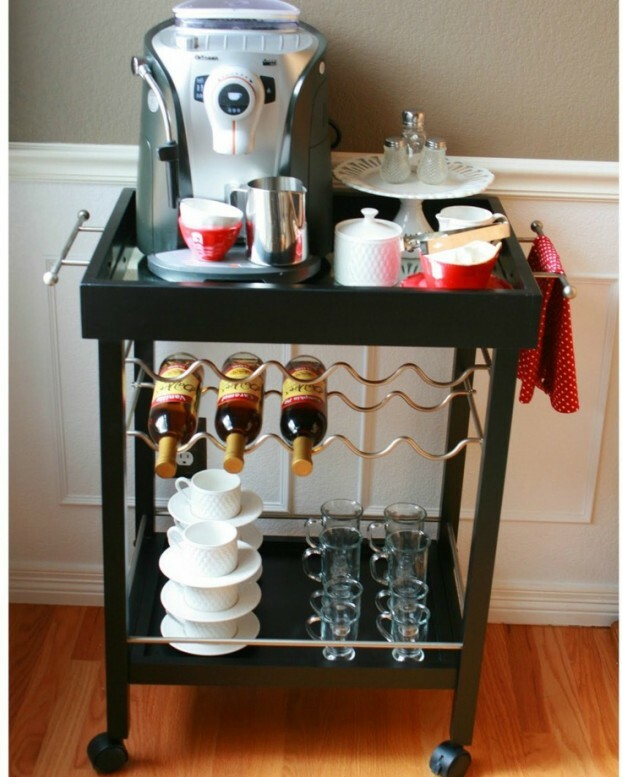 Moreover, a large or medium sized kitchen can easily handle a rolling coffee bar created from a kitchen island on wheels. 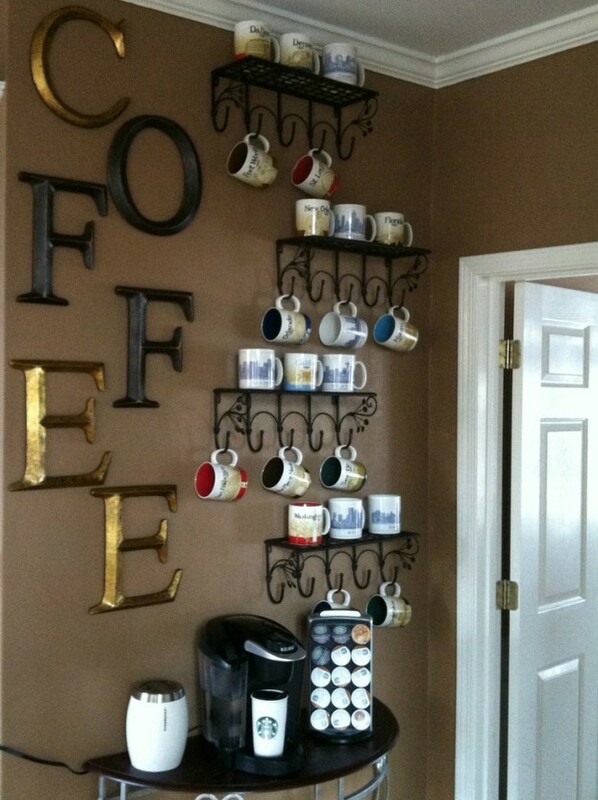 This can be fantastic if you are entertaining guests and want to display all the coffee making gadgets you use to make a great cup of coffee. 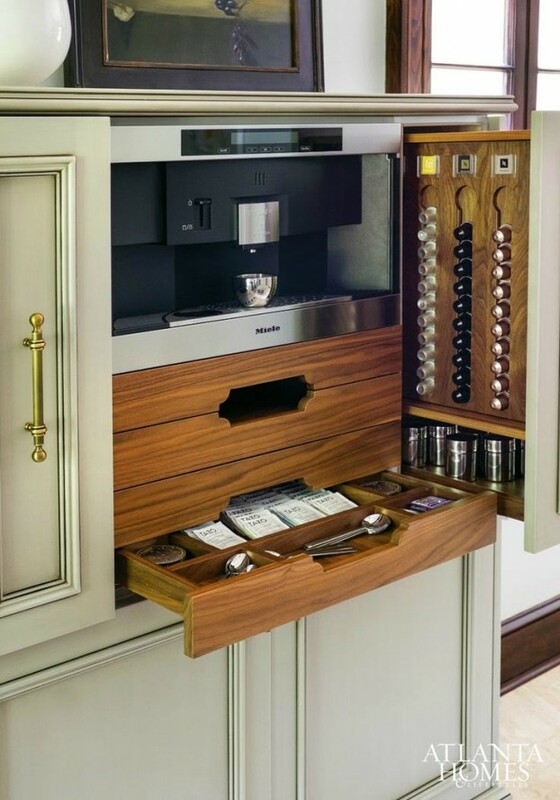 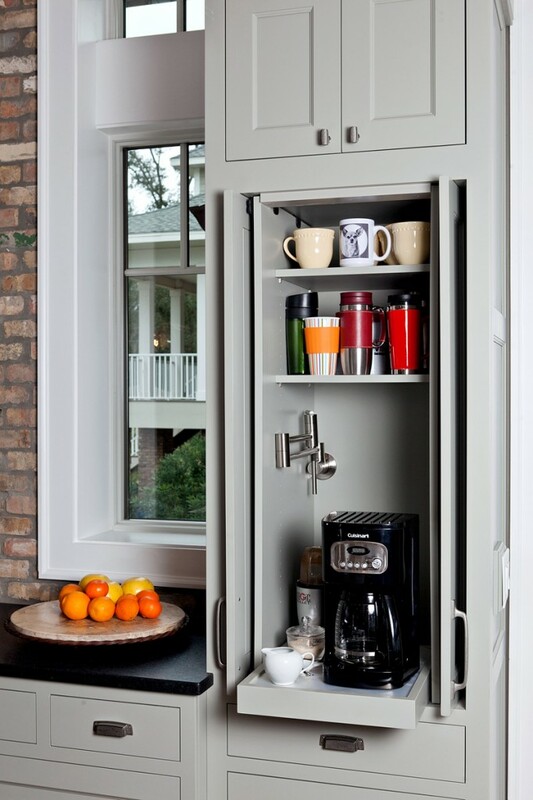 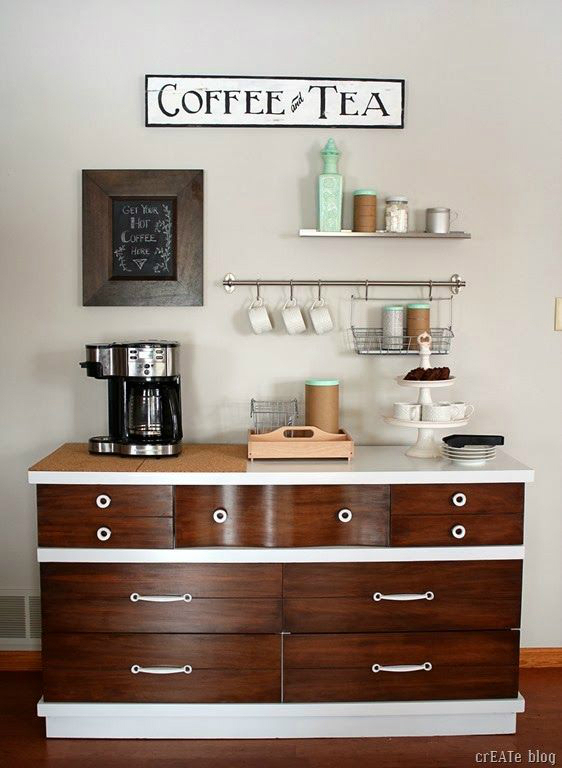 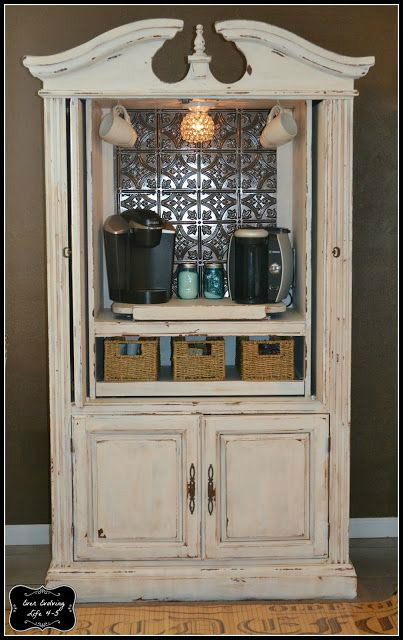 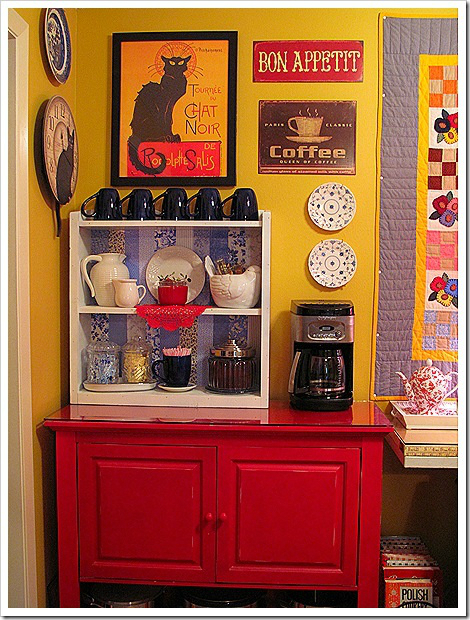 You can customize your coffee station by creating a special cabinet to place all your coffee necessities. 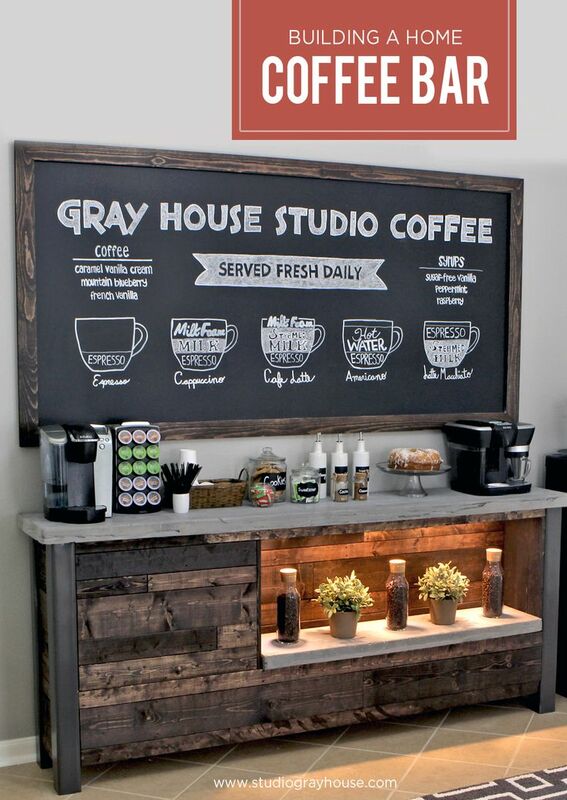 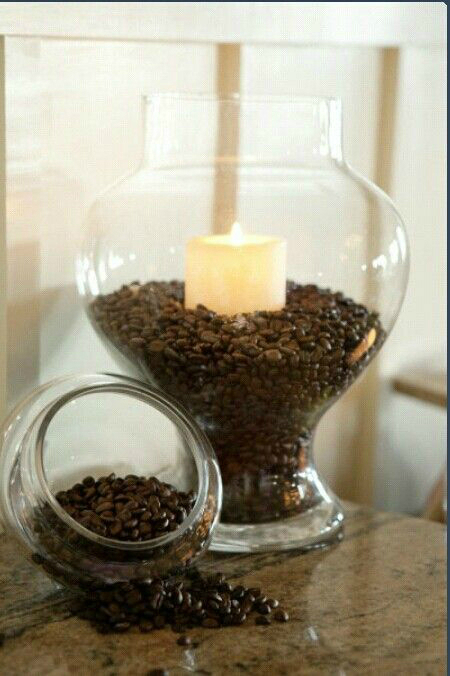 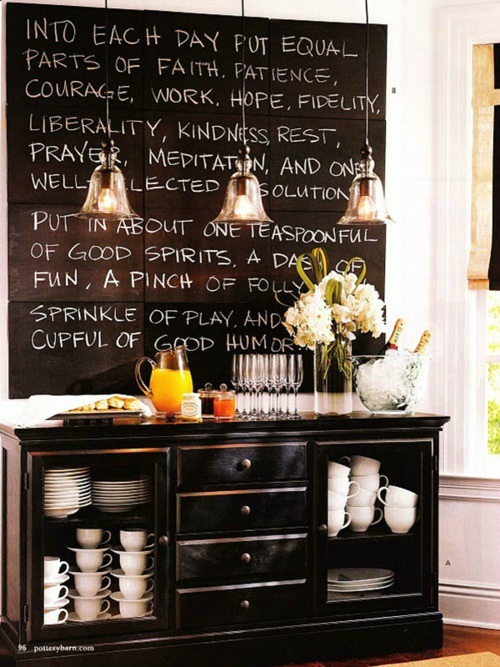 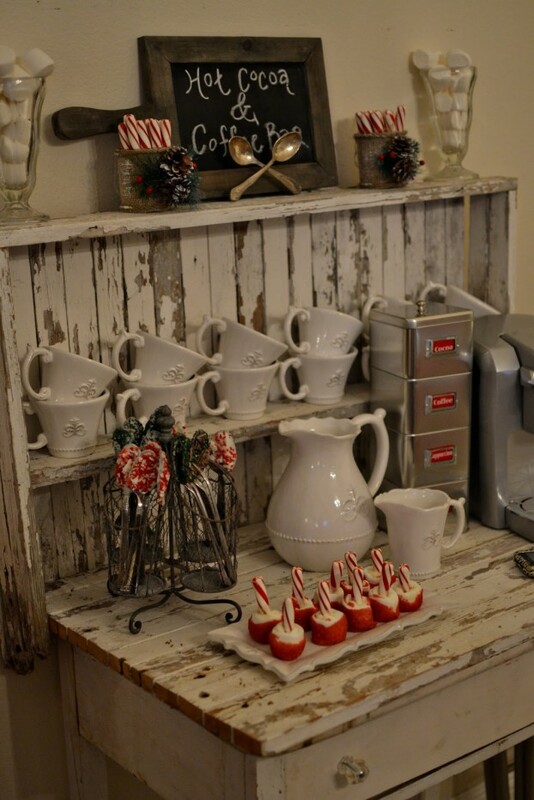 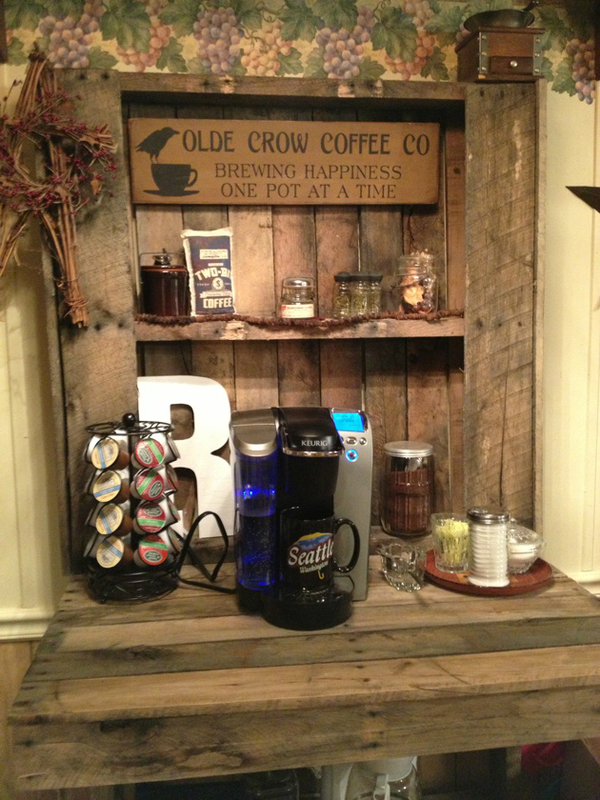 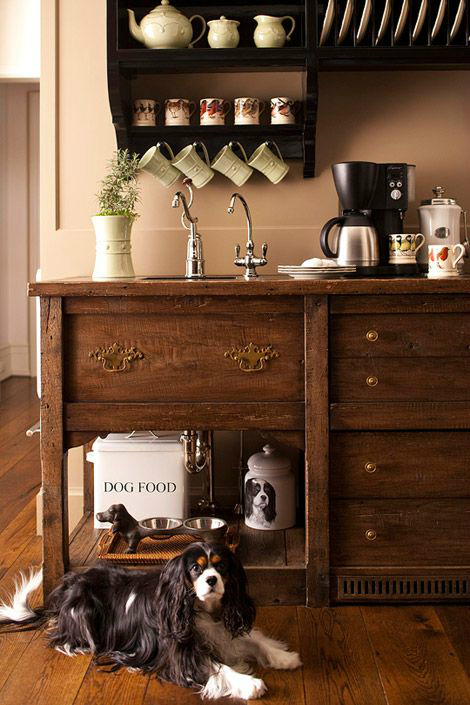 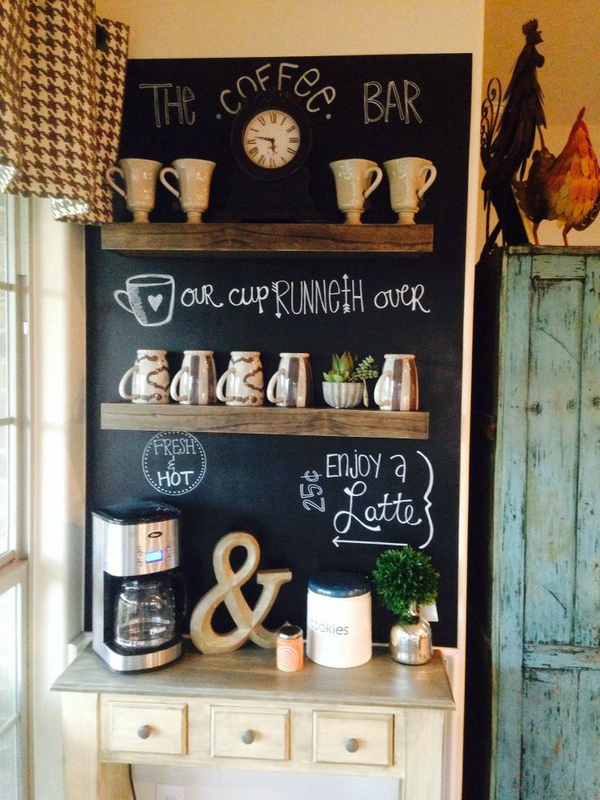 A customized coffee station is a great idea. 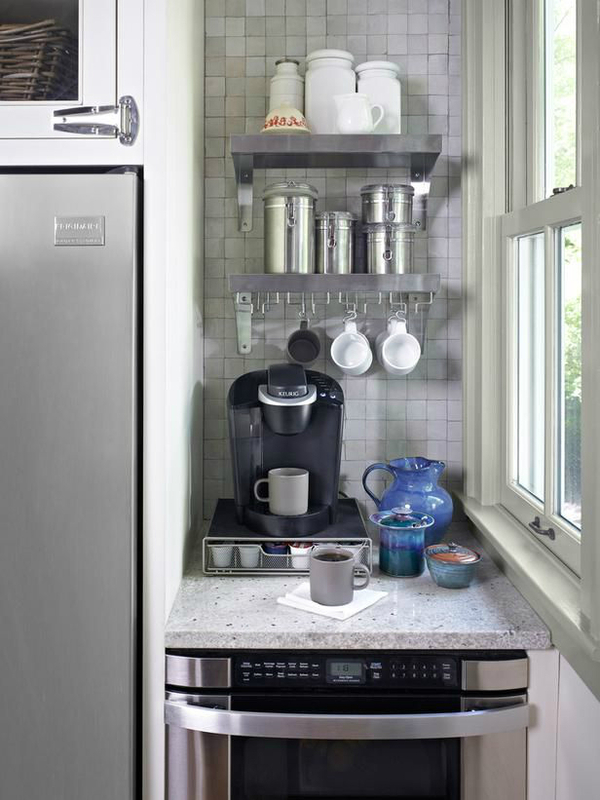 You can close the station when it is not in use; thereby, making your kitchen appear less cluttered. 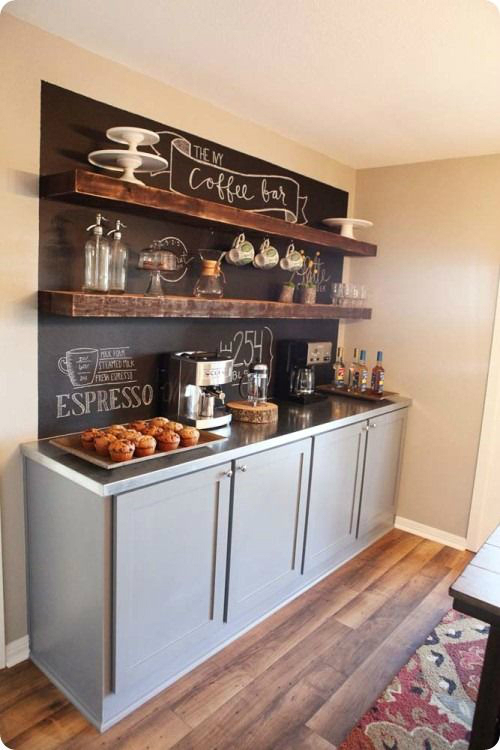 There are many ways to customize a coffee space, built in cabinets and shelves with swing doors or a type of opaque roller blinds work too. 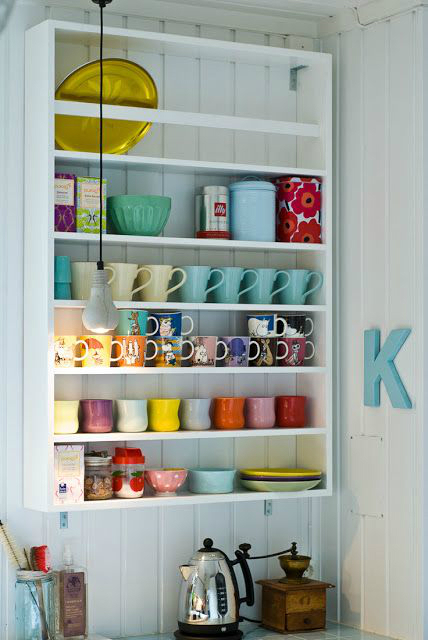 You can have lights fitted at the top of your nook or use a lamp. 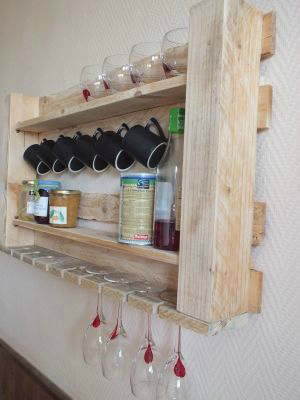 I love all the great ideas you have shared. 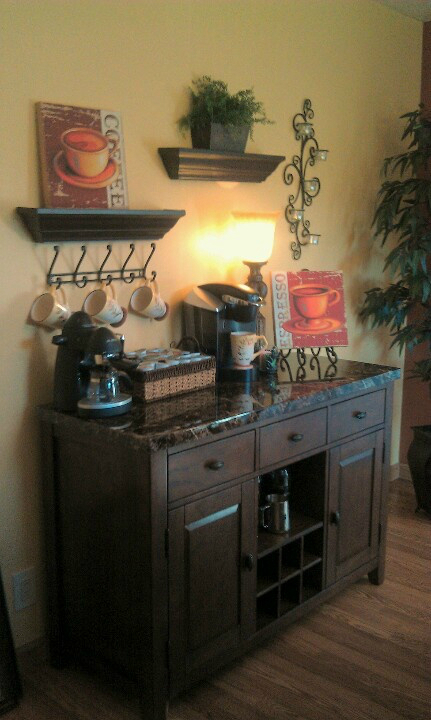 I just put a coffee station in my kitchen. 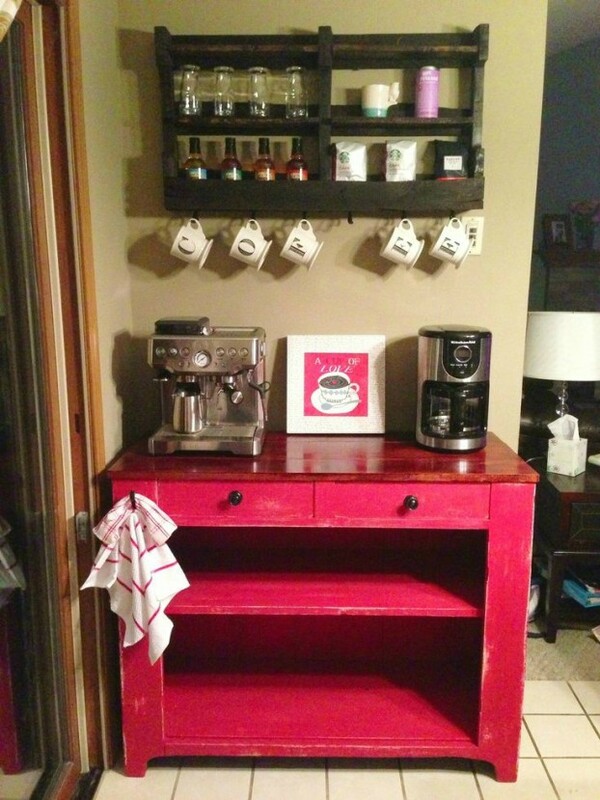 My husband converted an old dresser, I love it! 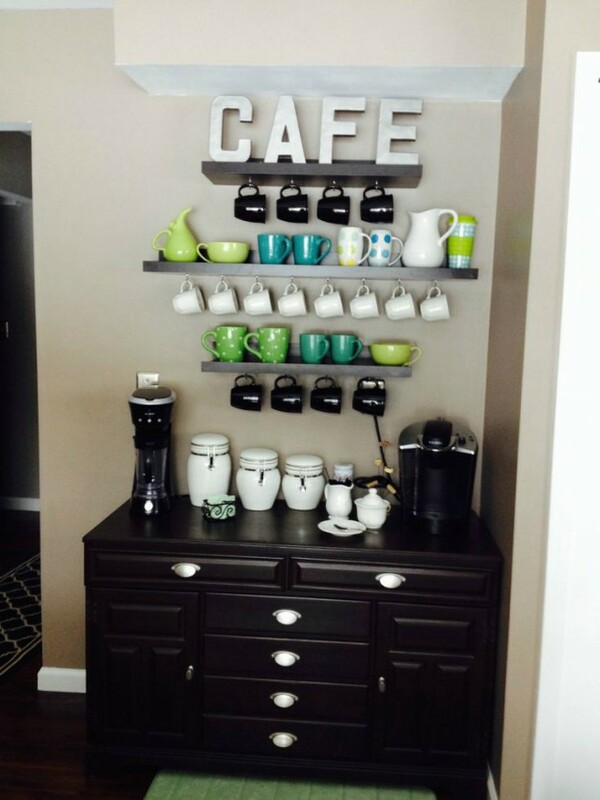 However, I have yet to do any decorating or finishing touches on or around it. 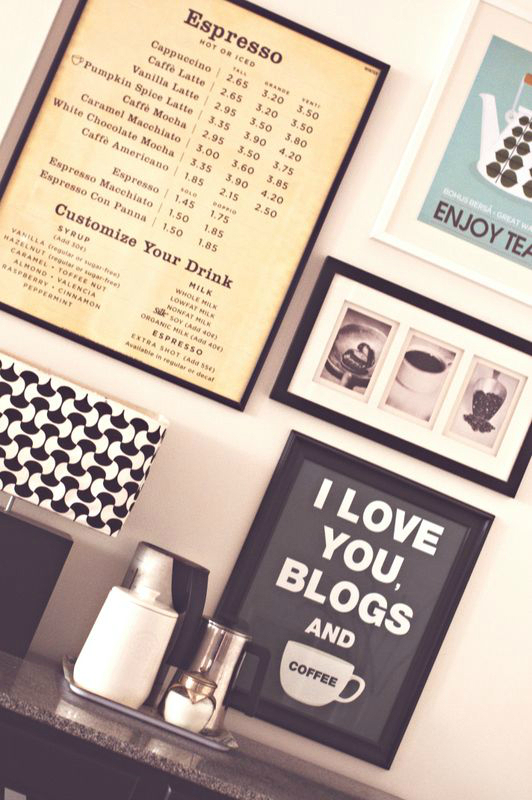 THANK YOU for all of the fun and CREATIVE ideas to spark my creativity!! Thank You for all these Ideas I just finished my kitchen this is next on my list cant wait to apply some of these awesome Ideas.